In the last 180 days, Longboat Key real estate sales totaled approximately 282. This figure is for all property styles in this 11 mile barrier island. Longboat Key’s beach is beautiful and lined with luxury condominiums from its busy south end to its quieter northern end. Visitors and second home owners have been arriving here during season for decades seeking an opulent lifestyle. 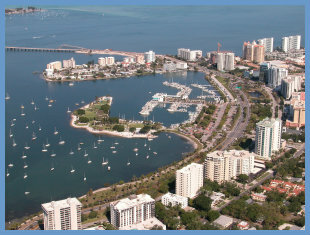 Located conveniently close to St. Armands Circle and downtown Sarasota, residents enjoy, not only outdoor activities, but the cultural venues and shopping of a thriving city. Crystal Sands is located at 6300 Midnight Pass Road on Siesta Key. This island complex offers private beach access to the 2011 No. 1 Beach. Residents enjoy an ocean-side pool in addition to the sand, as well as shopping in Siesta Key Village. 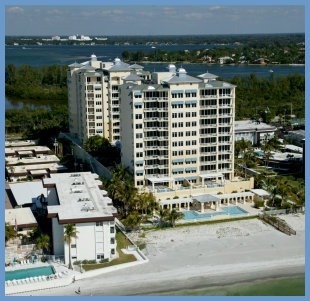 Built in 1969, these Siesta Key condos are centrally located on the Key. It’s all right here: wonderful restaurants, the local drugstore, the bank or the grocer. 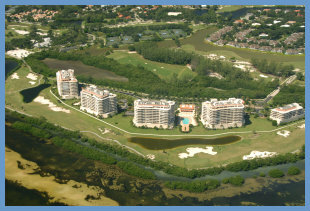 According to the Sarasota MLS, there are currently 6 condos for sale in Crystal Sands. Priced from $531,000 for a two bedroom, two bath unit with 1261 sq.ft. 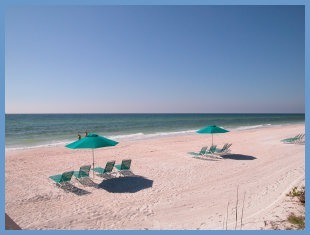 to $1,000,000 for a two bedroom, two bath condo providing stunning views of the Gulf of Mexico.